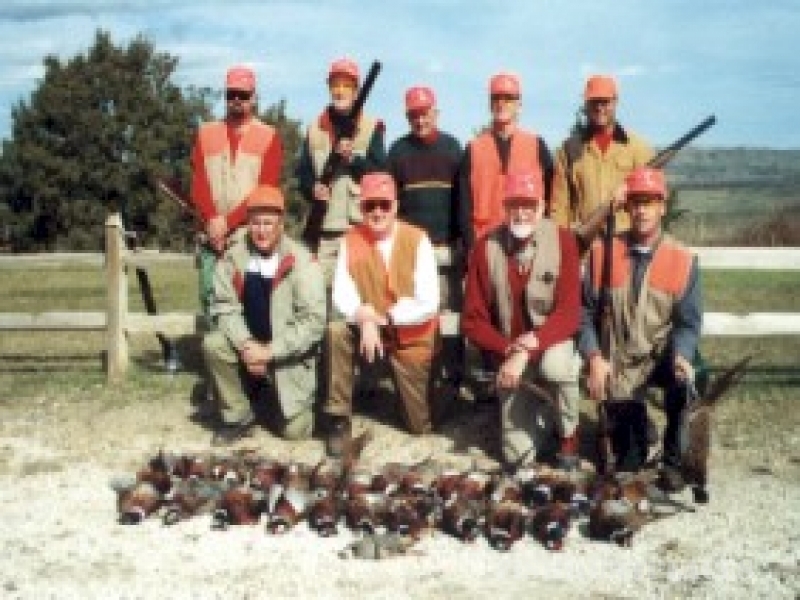 Dakota Hills Private Shooting Preserve offers you the wingshooting experience of a lifetime. 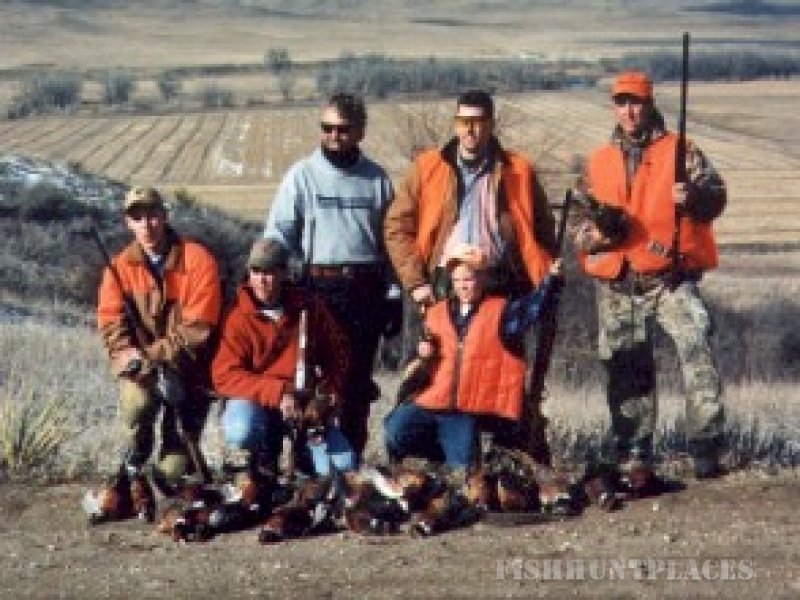 We offer some of the finest Upland Game hunting in the world with a 95% repeat clientele. 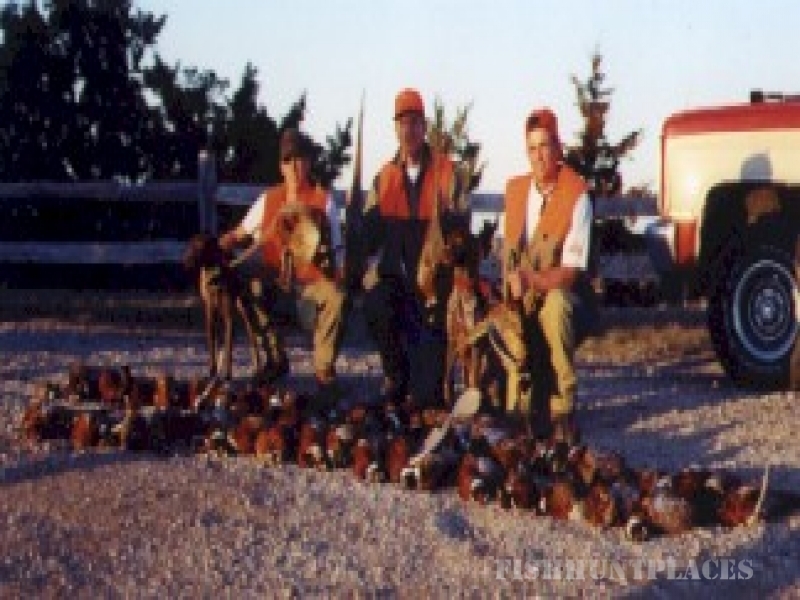 Our Hunts are an all inclusive offering! For 3 full days of hunting, and 4 nights lodging, our experienced guides and well trained dogs will take you on the hunt of a lifetime. Our hunts are all-inclusive with no hidden fees. 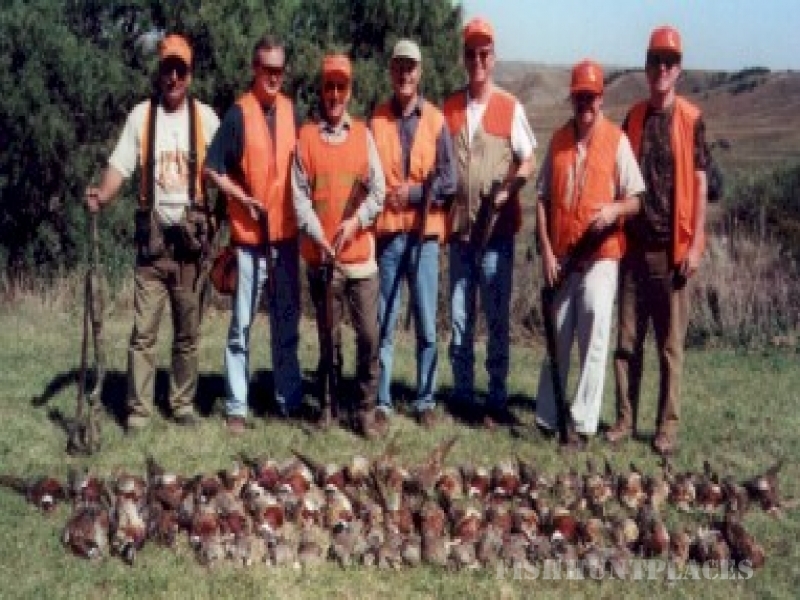 Includes lodging, 3 western cuisine meals per day, open bar, all your shells, clay targets, hunting licenses, transportation to and from the airport and 21 birds (mix or match Pheasant, Chukar Partridge, Hungarian Partridge, and Sharptail Grouse when in season). Your birds are processed and vacuum packed, and sent home in a 48 qt cooler. Established in 1988, Dakota Hills was the first lodge to be endorsed by ORVIS in the State of South Dakota, and the second lodge for endorsement in the United States, meeting their stringent criteria. We're located in the "Banana Belt" of South Dakota - notable for it's mild winters and temperate climate.